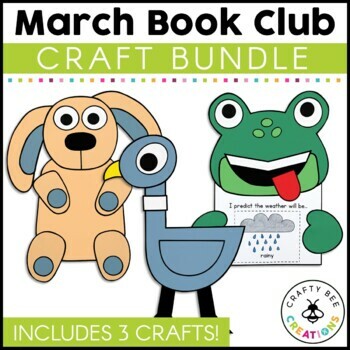 This is part of my monthly book club that includes 3 crafts for the month of March: Freddy the Frogcaster, Knuffle Bunny, & Don't Let the Pigeon Drive the Bus. It includes all the necessary templates for xeroxing. Just copy onto construction paper! 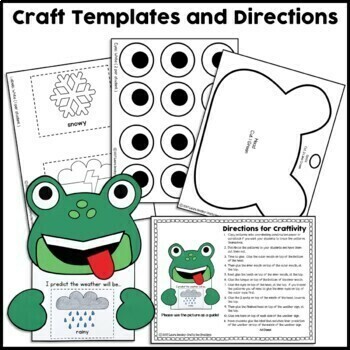 Purchased separately, these 3 projects would total $9.00. Priced for $7.50 in this bundle, you save $1.50. That's a sweet deal!